PAO Researchers have been holed up in their lab for days, tracking the menace to humanity known as HURRICANE JOAQUIN. They’ve emerged on Twitter to share their findings – and things are not good. Not good at all. 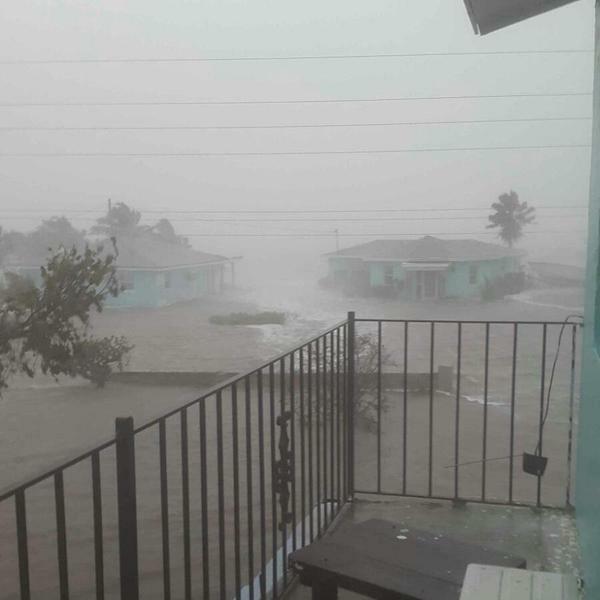 The storm is “pounding the Bahamas like old timey Pirates” said one beleaguered researcher. “its a big storm.. like, unusually strong. We’ll need the posse formed ASAP. Like, we’re all fcked in the ear, big time”. And there’s one piece of advice on how to be fully prepared for an event like this. Are we all going to die? Do you have this information? Previous PostPrevious [Things the Bounce] Thursday Thingies!